Keeping your teeth clean must always be a priority. This will help avoid health problems down the road and prevent tooth decay from plaque. 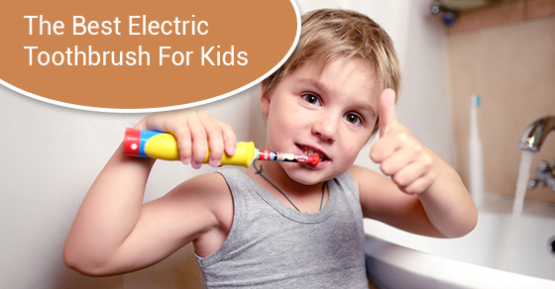 With that said, getting children to brush their teeth twice a day can be hard. That’s why parents need to make brushing teeth fun!